The movie Hip Hop Life follows T.K Kirkland as he tries to be the bet unknown rapper out there. Many famous rappers including Jadakiss and MC Lyte judge the rap battle. This movie features this battle and real rap battles from the hottest young rappers including Fat Joe and Trina. 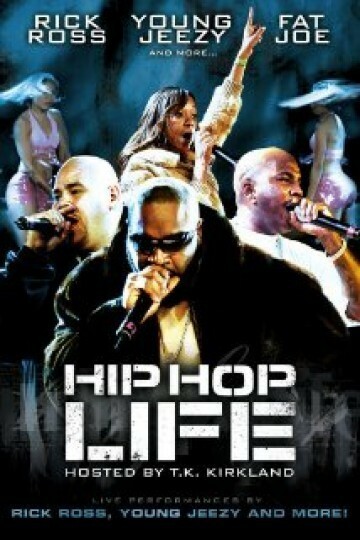 Hip Hop Life is currently available to watch and stream, buy on demand at Amazon, Vudu, iTunes online.